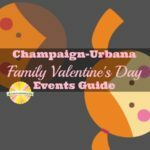 President’s Day Weekend and Valentine’s Day Weekend collide in Champaign-Urbana, and we have fun things for you and your family to do in and around CU! 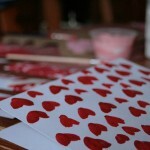 Suddenly Valentine’s Day has become a time-consuming holiday to rival Christmas and Easter in terms of parental involvement. 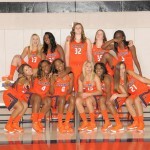 This year, it’s going to be different.